At the end of October we celebrated the graduation of the last cohort of Emerging Leaders for 2018. Thank you all for your positive engagement during the programme. Your willingness to challenge your thinking demonstrates your commitment to learning and adopting positive leadership practices. 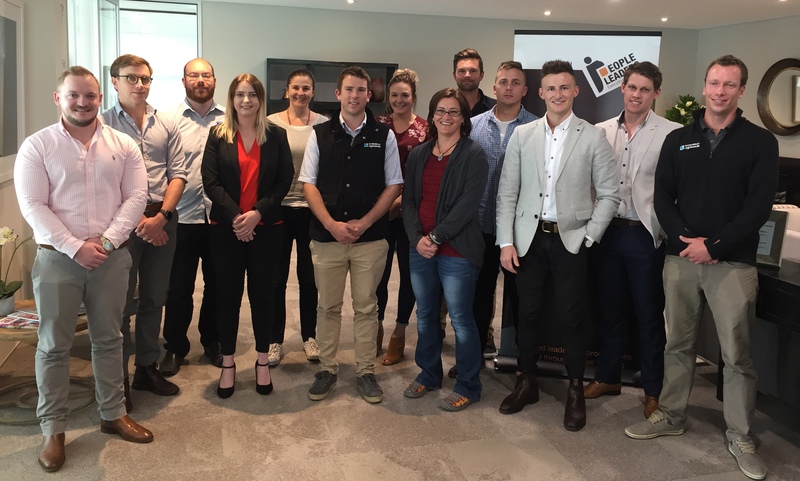 Congratulations to all of the 52 aspiring young leaders who have completed the People Leaders Emerging Leaders Scholarship Programme during 2018. Special thanks and acknowledgement is given to the Business Owners and Managers for supporting these future leaders through the programme and for recognising the need to develop effective leadership skills early on in their career. We are committed to developing commercially aware, transparent leaders who understand how to engage your stakeholders in a positive manner. We ensure the learning experience continues long after programme completion, with post-programme follow up and our genuine interest in the advancement of your people within your organisation. If you are committed to developing the next generation of leaders, this may be the programme you're looking for. Applications are now open for the first series of 2019 Emerging Leaders Scholarship Programme and it is filling fast. For more information and to secure a place on the programme before its too late, click here.